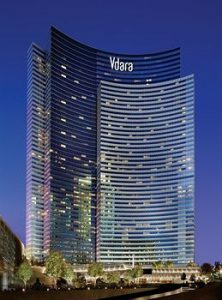 Did you know there are 31 major hotels directly on the Las Vegas Strip, another 10 Off-Strip, and 12 more Downtown? 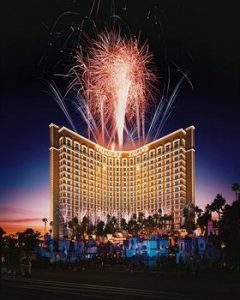 Picking a hotel in Las Vegas is hard enough, let Vegas Unnzipped find top hotel discounts and vegas hotel promotions for you! 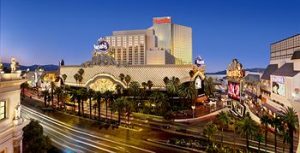 Below you’ll find an all-around guide to Las Vegas hotel discounts, as well as savvy tips on how to the get best overall deal on your entire Vegas vacation. 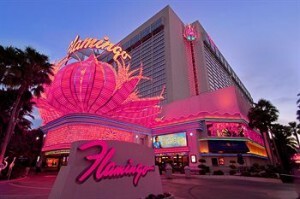 So before you book anything, check out our Vegas Discount Hotel Guide. Enjoy a $30 Food and Beverage credit each night of your stay. Experience PALMS the right way. Enjoy a $25 credit to Unknown Bar and rock a PALMS hat of your very own. Book your 1st night at package rate and enjoy additional nights at best available rate. Inclusion per stay. 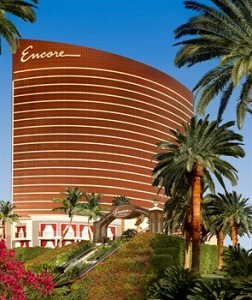 Save up to 20% off with this 2019 Sale for the Encore in Las Vegas. 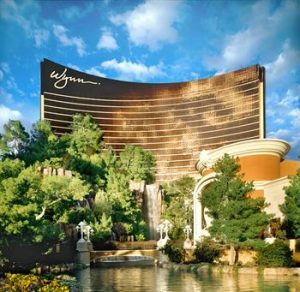 Save up to 20% off at the Wynn in Las Vegas. 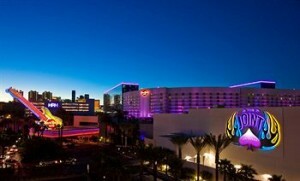 Book this offer a get special insider pricing now at Hard Rock Hotel. 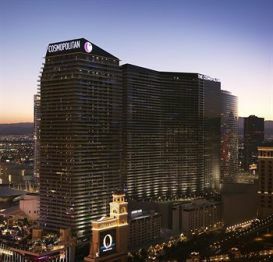 Book this room at The Cosmopolitan of Las Vegas for 2 nights or more and get 20% off when you book 60 days in advance. For a limited time, get TWO Buffet of Buffet passes for access to 5 of the most mouthwatering buffets in Sin City! This offer includes: accommodations and two Buffet of Buffet passes. Book rooms starting at $19 at Circus Circus. 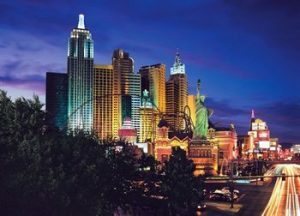 Reserve Your Stay at New York-New York For the Vegas Golden Knights. 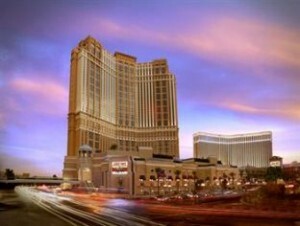 Stay at New York-New York Resort and Casino and receive up to 20% off room rates. Special suites for guests accompanied by their trusty pooches. 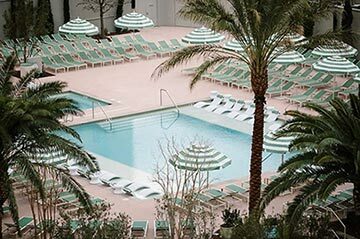 Stay at Park MGM and receive Bottomless Mimosas at Primrose – $50 Dining Credit. Stay 3 nights or more and receive 40% off the best available rates. 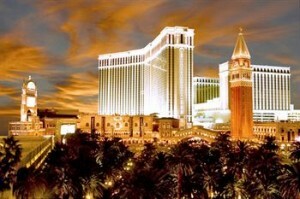 Book this room at Venetian and get Up to 25% off your stay. Nonrefundable. AAA Members receive up to a 10% discount on our Best Available Rate! Book direct and get the best rates. 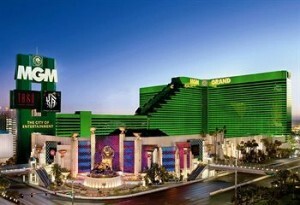 MGM Resorts International would like to invite you to take advantage of an exclusive offer. 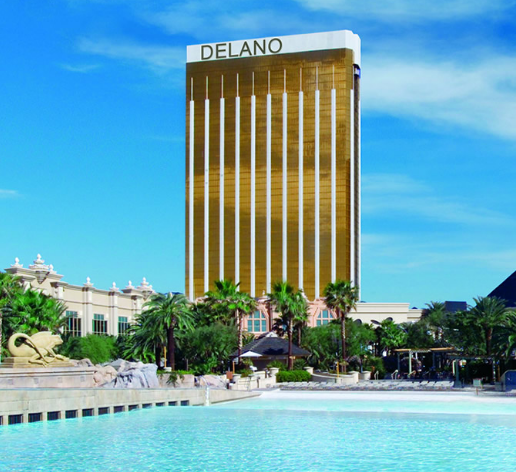 Receive 10% off our room rates, on select dates, when you make an advanced reservation. 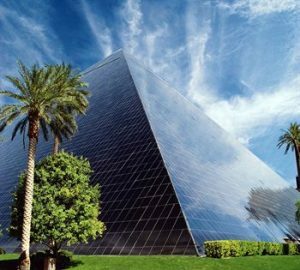 Planning your Vegas trip during the week and avoiding major holidays is how you can save the most money. Weekends are typically twice as much as Monday thru Thursday nights and holidays can be as much as 3 times normal prices! Know that when it’s hot in Vegas, the deals are hot! You’ll find the cheapest rates during July and August. Keep in mind, Las Vegas is in the Mojave Desert, and summer desert temps average 105°, so be prepared! If you can’t take the heat, you’ll happily find great deals during the winter months, from the end of November through February. Temps can range from freezing to the 70°s—it’s really a crapshoot (gambling pun intended). If these cooler months suit you, don’t forget that booking during the Christmas and New Year’s holiday will jack-up prices. Book your hotel ASAP! If you see a good deal, jump on it! Vegas hotel rates are notorious for fluctuating. Sometimes within a matter of a day or two they can double. Rest assured that most sites allow you to cancel within 3 days of travel with a full refund, so you have nothing to lose. Know that you can always cancel and rebook if you find a lower rate. 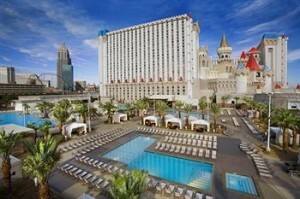 Ideally you should book your Vegas trip 60 days to 6 months in advance. However, if you book too far in advance the rates will be higher since the hotels have not yet released deals for that month. Insider Tip! 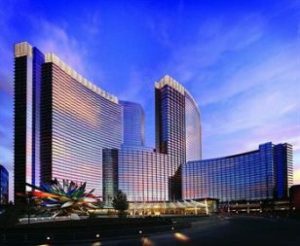 As a general rule, you can typically find Vegas hotel promos of up to 30% savings if you book at least 2 months in advance. 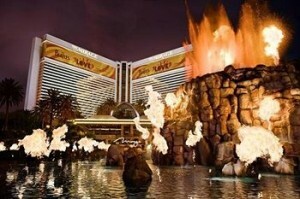 Promotional codes for discounts are available for most Vegas hotels. Above you’ll see promo codes listed for easy access to immediate hotel deals. 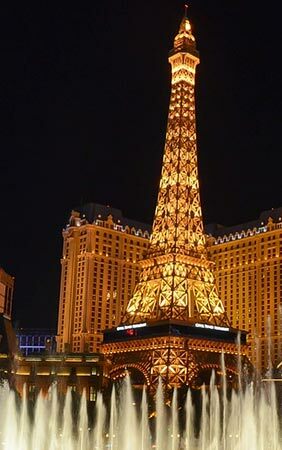 Many travel websites offer these types of promo codes, but some sites, like Vegas.com and Orbitz.com, offer additional site-wide promo codes that are added on top of the deal. 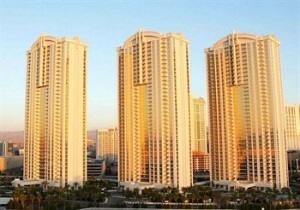 Vegas.com is a standout website for booking Vegas hotels with great savings. They offer a wide range of hotels to choose from, all with substantial discounts, but what’s more, they often boost these deals with another site-wide promo code. This site-wide promo code will change regularly, so keep an eye out for up to the minute savings. 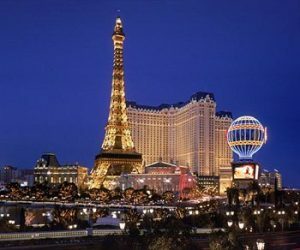 Groupon, a global e-commerce marketplace, regularly offers Vegas getaways at substantial discounts referred to as Flash Deals. Just keep in mind two caveats about Flash Deals—you have to be willing to pay up front when booking, and you can’t be too picky about your hotel choice. Know that most Groupon Getaway deals last about 7-10 days and offer discounts up to 50%. That’s an impressive savings, for sure, but it’s always best to price shop before booking. Insider Tip! 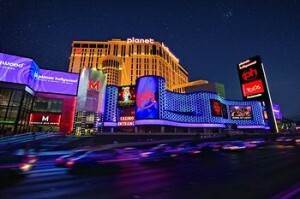 Before booking with Groupon, be sure to cost compare with sites like Vegas.com and Orbitz.com. You may find that with these travel sites, once the discount and site-wide promo code are applied (as detailed above), the savings may be more than the Groupon deal, and with no compromise on your hotel choice. It’s no secret—casinos like to keep you gambling, and want to keep you coming back. That’s why Casino Reward programs are found in just about every casino in Vegas. To sum up how rewards work—a casino will reward you with points for gambling in their gaming property, and win or lose, as long as you’re playing, you’re racking up points! 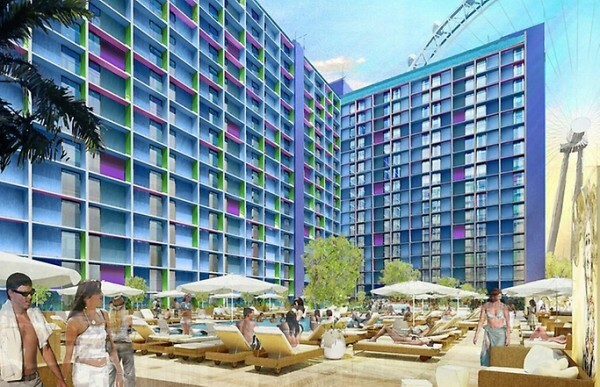 These points translate into hotel comps, so the more you play, the bigger the comps. The types of comps you’ll receive will range from discounted meals, lower hotel rates, and even free rooms on future visits. So when you apply for these reward programs, make sure you enter your correct email address to guarantee receiving deal updates. You can also call the hotel, give them your Players Card ID, and ask if they have any current deals for you. 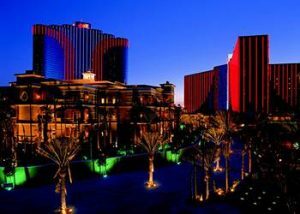 For the most part, Casino Reward Programs will offer you the best deal for that particular hotel over time. So if it’s your first visit, or you’re not much of a player, don’t expect any great comps or discounts. Insider Tip! You can sign up for Player Cards on-line without going to the property. Know that signing up at one casino can sometimes mean multiple casinos. 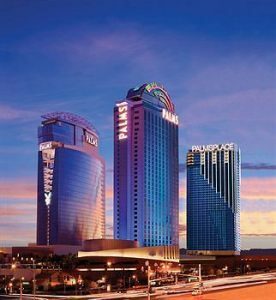 For example, a Player Card at MGM/Mirage MLife Players Club includes nine other casinos (Mandalay Bay, Luxor, Excalibur, New York New York, Park MGM, MGM Grand, Aria, Bellagio, and the Mirage). 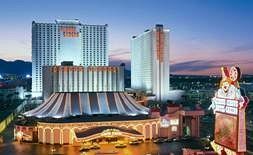 With Rewards Programs, remember when you’re checking out from the hotel, ask if they can comp any of your room cost based on your gambling during that visit. 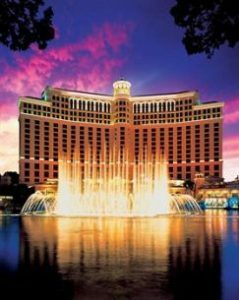 Almost all Vegas hotels offer Military and American Automobile Association (AAA) discounts. Many also offer discounts to local residents. These types of discounts are usually 10% off standard rates. Keep in mind, a 10% discount may be less of a deal than what other hotel or travel website promotions are offering. Always cost compare before booking. 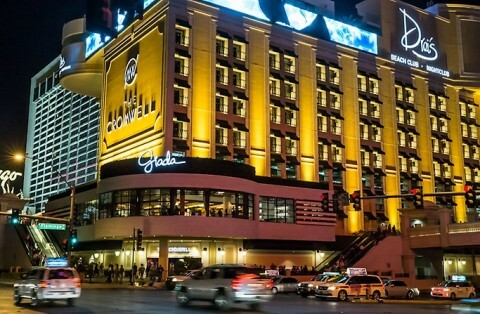 If you really want to save money on your Vegas hotel room, your best bet is to stay at one of the cheaper Vegas hotels. You might be able to get rates as low as $19 a night. 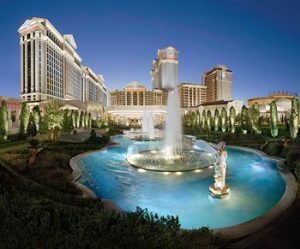 Generally speaking, know that staying on the Strip will be more expensive than Off-Strip hotels when comparing the same class of rooms. Various travel web-sites offer enticing flight + hotel packages. If you’re interested in booking these types of packages remember to always add up the costs separately and see if you are actually getting a savings. While there will usually be some savings built-in, it might not be any better than booking a hotel with the best promotion and combining that with a cheap flight separately—so do the math! Insider Tip! Do not forget to factor in the “resort fee” for each hotel when comparing prices. This cost can be upwards of $40 a night. 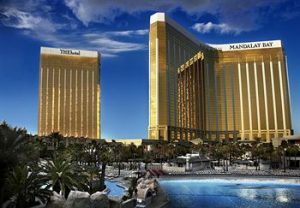 As you can see, there are many ways to book deals on Vegas Hotels and we hope we helped you understand how to get the best hotel discounts in Las Vegas. And don’t forget, the sooner you book, the greater your chances of staying at the hotel you want and at the price you want!